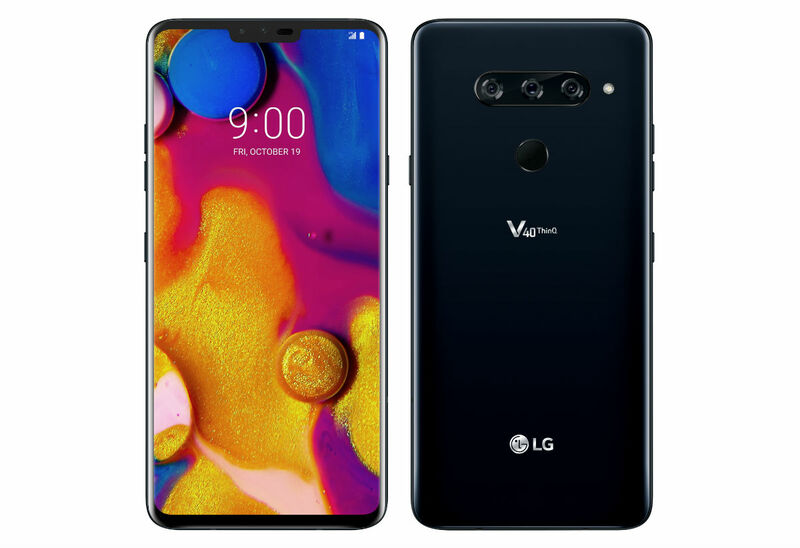 V40 ThinQ from LG is now official, meaning we have all of the specs you need to know about before making any type of buying decision. Because this is a high-end 2018 device, you can rest assured LG spared no expense when picking which components to throw into this phone. V40 ThinQ comes with a Snapdragon 845 processor, 6GB RAM, 64GB storage, 3,300mAh battery, triple rear-facing cameras, dual front-facing cameras, Android 8.1 “Oreo,” as well as all of the audio stuff us sound nerds care about (HiFi Quad DAC, DTS:X surround sound, etc.). Here is the complete spec breakdown.